Four sessions in church history that lead up to the Reformation. 2017 marks 500 years since Martin Luther famously nailed his 95 theses on Wittenberg's door. Why was this event so significant and what can we learn from it? We will spend 4 weeks surveying the history of Christianity prior to this event, learning about the most important people, ideas, and movements leading up to it. 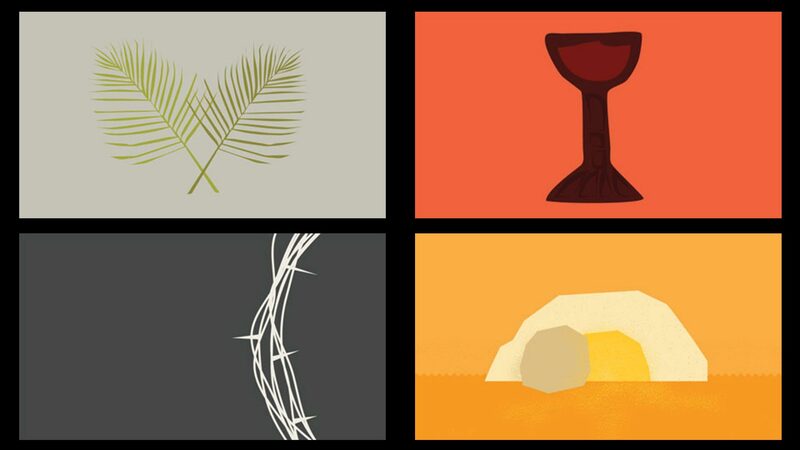 Through this series, you will get a deeper understanding of how Calvary's Articles of Faith express our confidence in Christ, the Gospel, and in God's sovereignty and faithfulness throughout the ages.